This humorous account brings up some very interesting lessons for us to learn. 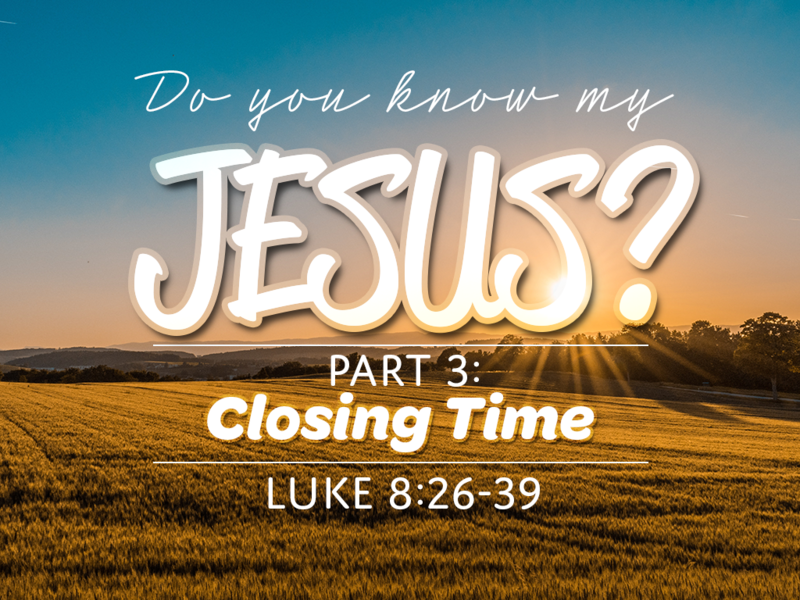 As we continue in our new series, looking at the life of Jesus in Luke 8 we come across an unusual encounter. Jesus casts thousands of demons out of one guy and sends them into a herd of pigs, and they run down into the lake and drown. The response of the Gerasenes is to ask Jesus to leave. Why would they do that?